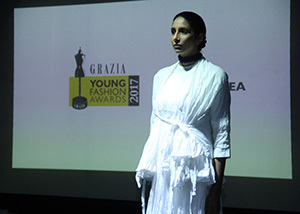 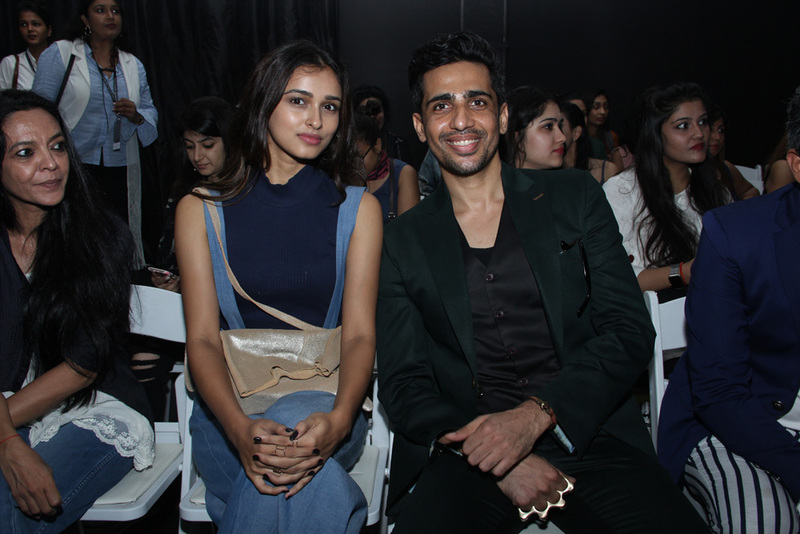 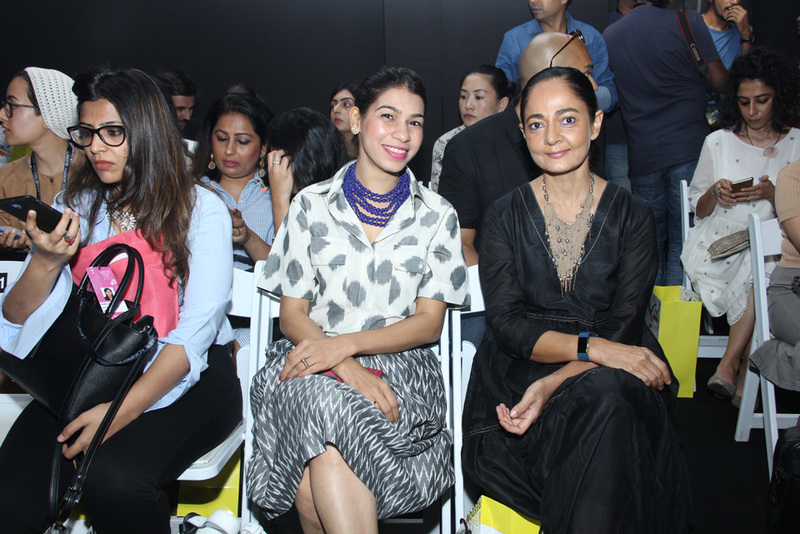 Third edition for the Grazia Young Fashion Awards Winners, great event held at 6Degree Studio in Mumbai last 16th August in occasion of the Lakme Fashion Week Winter Festival. 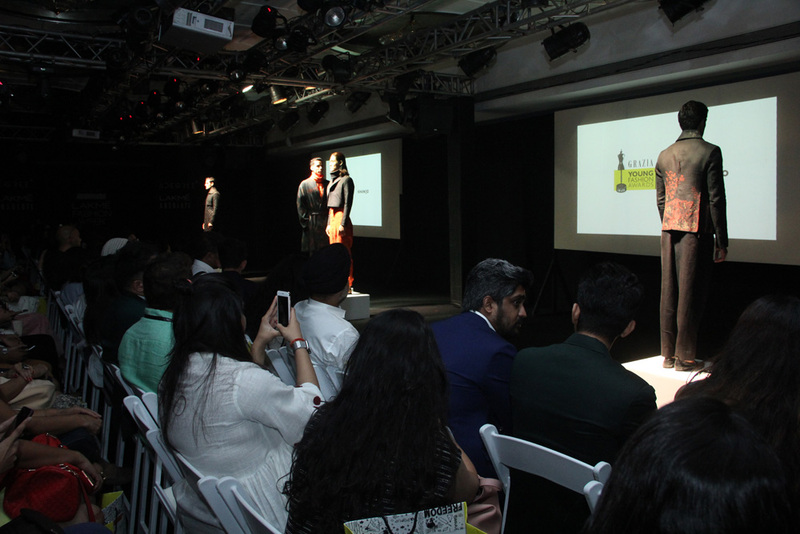 The event featured the winners of each category from “Urban Wear” to “Sustainable”, from “Indi Cool” to “Accessories-Jewellery”. 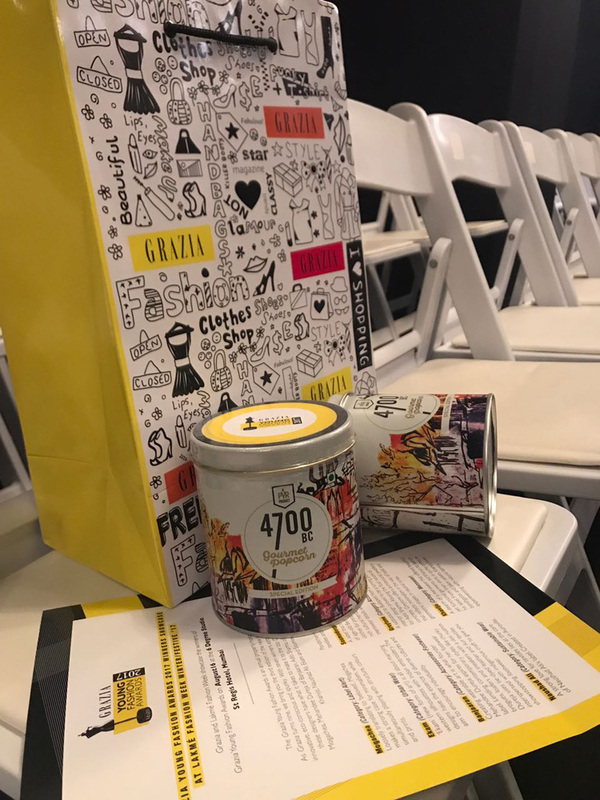 A special atmosphere, with food and gadgets branded Grazia, was created for these new innovative and eco-conscious designers.